Common Ways to Hold a Title | Title Partners of South Florida Inc.
What are the ways I can hold a title to a property? The types of title ownership may be something you haven’t considered at all while purchasing real estate. And while you may consult with your title professionals, they can’t advise you on which title ownership is best for your situation. So before committing to one title ownership option, it’s best to fully understand the most common types of titles. Tenancy in common is one option allowing for at least two individuals to co-own a title. This may be an ideal option for people who want to buy a home together, but are not married. Another common example of a tenancy in common title ownership is when two real estate investors make a purchase together. Each tenant owns a specific percentage of the property — as specified in the deed — and it does not have to be an equal share. A benefit of this title ownership option is that co-tenants may sell, lease or will their percentage of the property to an heir. 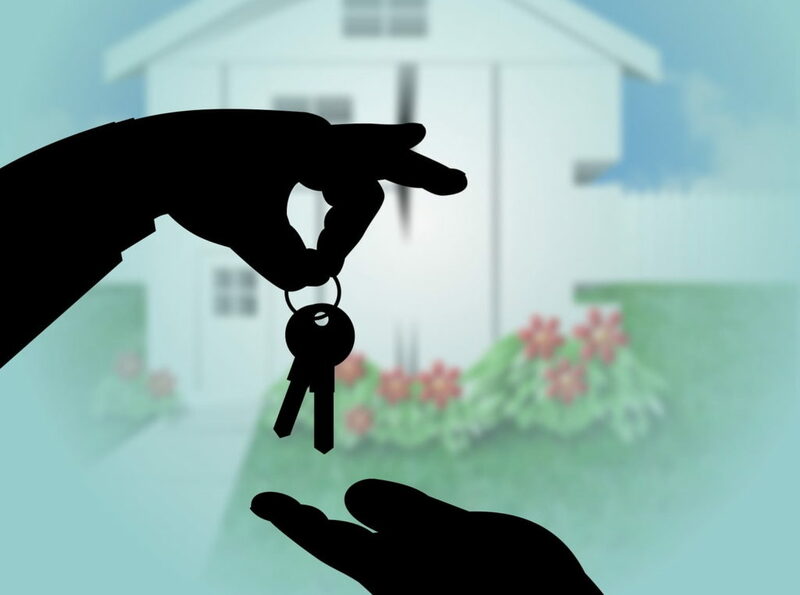 Like tenancy in common, a joint tenancy can be owned by two or more people. All tenants share equal percentages of the property, and the document must expressly mention the titleholders “as joint tenants with the right of survivorship”. When one titleholder passes, their portion of the property is transferred to the remaining titleholders. The will of the deceased individual does not affect a joint tenancy agreement — until one co-owner winds up owning the entire property. One of the biggest advantages of a joint tenancy agreement is that the costs and delays of probate can be avoided when one joint tenant dies. The surviving tenants only need to record in the public records a certified copy of the death certificate and an Affidavit of No Florida Estate Tax (DR-312 or DR-313) to change the title. Avoiding probate – On the date of death of one spouse, the surviving spouse is automatically the owner of the entire property. This protects the living spouse from dealing with the property in probate. Protection for spouses – Both parties are required to sign the deed to transfer the property, which protects each spouse’s rights to make decisions. Nothing will happen to their property – sale or mortgage – without both parties’ consent. Protection from creditors – If a spouse ends up with a lawsuit against them, the property held by entirety is protected. A property held in tenancy cannot be claimed by creditors to satisfy one spouse’s judgment. When purchasing a new property, trust the professionals at Title Partners of South Florida for your title insurance and closing needs. Located in southern Florida, we help homeowners throughout Ft. Lauderdale, Broward County and the surrounding areas. We pride ourselves on guaranteeing you have a professional, engaging and memorable closing experience at every step of the process. Give us a call today at (954) 566-6000 or complete our contact form to schedule a free consultation with a licensed title agent. You may also request a free, no obligation quote for title insurance online today to be prepared for your real estate closing.